Once you take care of all interference make sure your internet connectivity is not limited, if the problem still resists then continue to next solution. Another way to fix Apple TV not connecting to internet issue is restarting your Apple TV device and your router too. In order to do so, turn on menu of Apple TV and then tap Settings> General>Restart.After that now its turn to restart your router too, once you do that for both of your devices check if the problem resists. It is always best to keep your all devices updated all the time because it will fix most of the issues with updates and resolve compatibility problems and can also fix bugs. If you are facing Apple TV not connecting to network problem then you must probably update your gear. You may refer to your router's manual for the specific steps to update the firmware as every router is different, but generally, they have a similar process for upgrading the router's firmware. Step 1: Login to your router's administrator console. Step 2: Locate the firmware upgrade section of the administrator console. Step 3: Download and install the router firmware (from a trusted source). 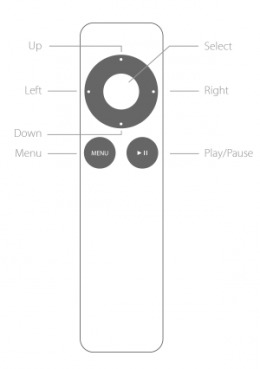 Step 1: Turn on Apple TV and go to Setting. 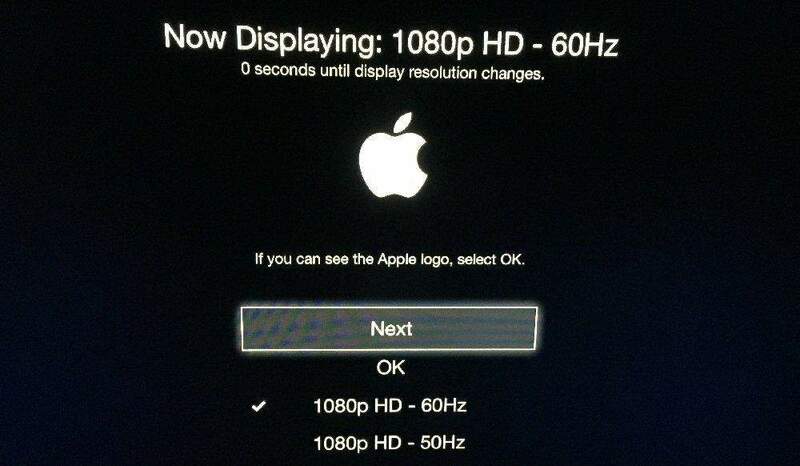 Step 2: Select Update software. First thing that you must make sure is that you enter the password of the router correctly. Then make sure that the router is using MAC Address Filtering. If MAC address filtering is enabled then navigate to Settings > General > About on Apple TV to get Apple TV's MAC address and add the address to your router's list. Last thing you can try is checking, if your router is set to WEP, you might consider switching the wireless security to WPA or WPA2. Also, it is helpful to disable your internet security and check if the device can connect or not. 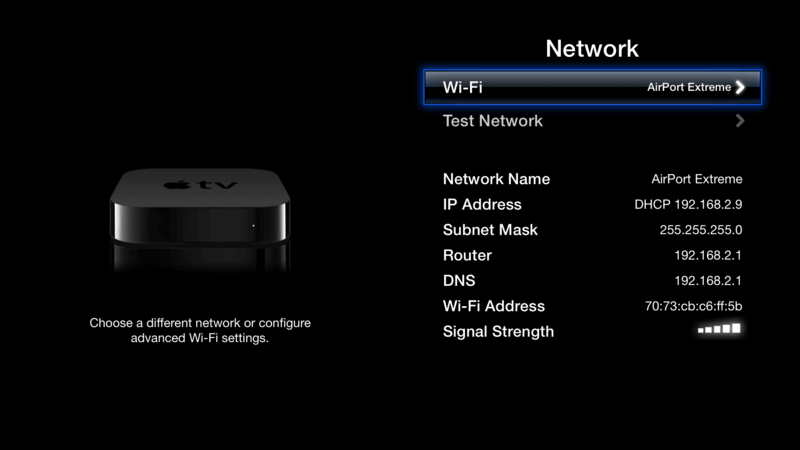 If you are still facing Apple TV cannot connect to wifi issue then check next solution. If everything fails on you then there is always an option to simply use Ethernet cable for connectivity, make sure you are using good quality Ethernet cable and plugging in to right input and output ports. If you want to use Wi-Fi and don't know how to fix Apple TV will not connect to wifi problem then try our last solution which will absolutely fix all of your issues.